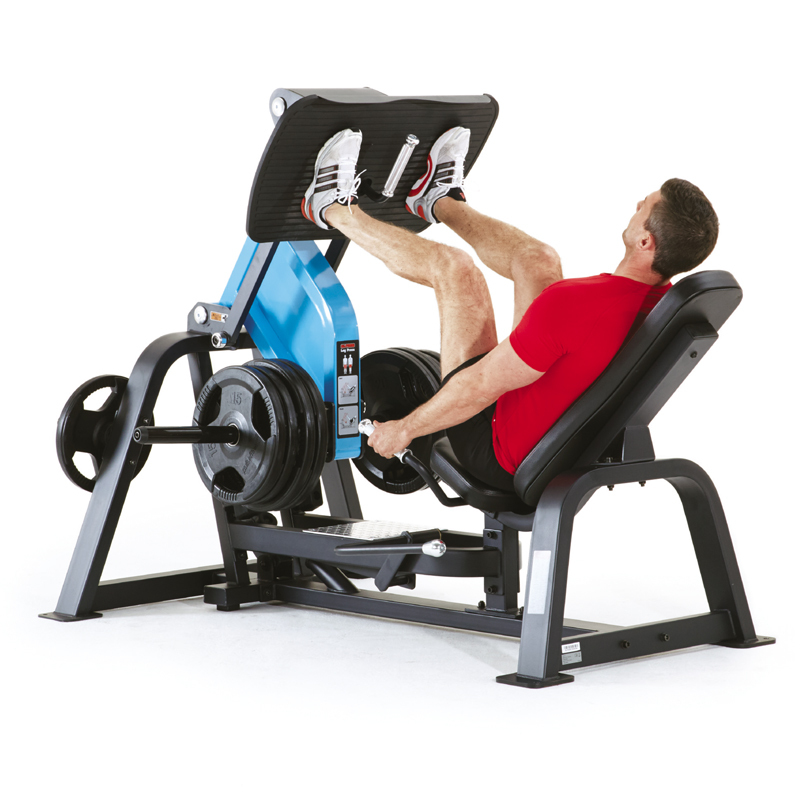 iGym offers a full range of fixed weight and cable resistance machines, each designed to tone a specific muscle group. So whether its leg day or you’re planning an upper body attack we’ve got all the kit you need to challenge each and every part of your body. Our Pulse Fitness resistance equipment also features the latest PulseMove technology allowing you to follow your virtual personal trainer’s plan and track your workout.